This week’s term: Synergism – From Greek synergos (working together). It is the doctrine held chiefly by Arminianism, which believes and propagates the philosophy of a cooperative effort between God and man in man’s salvation. 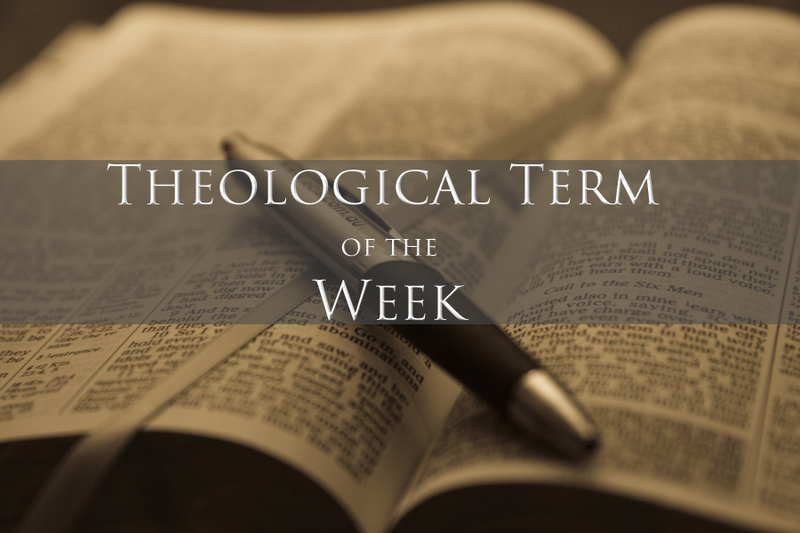 Last week’s term: Autosoterism – The religious philosophy of self-salvation as promoted by Pelagius and his followers, both declared and undeclared.